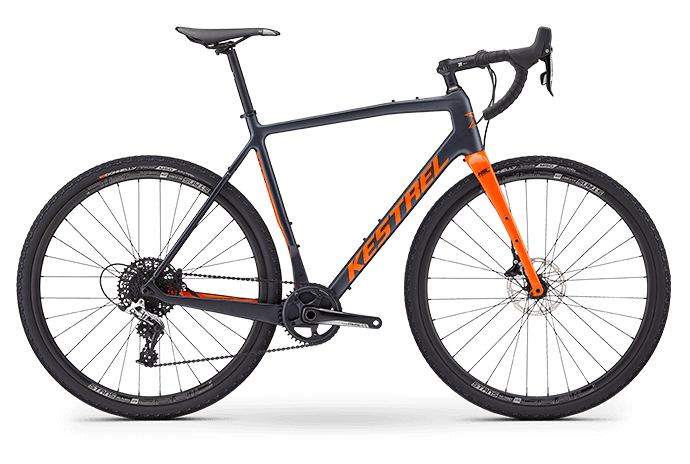 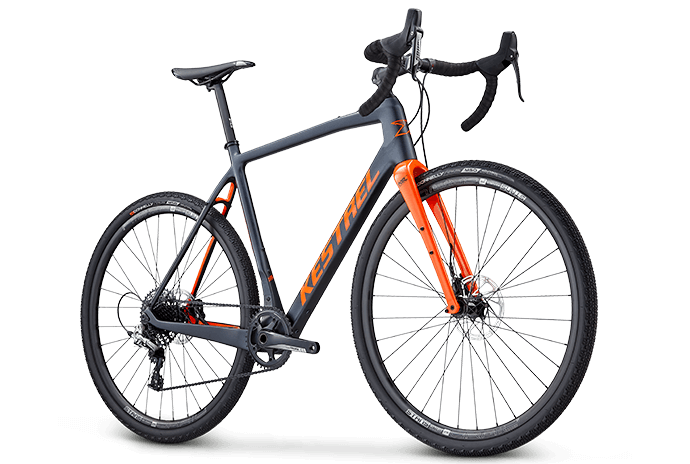 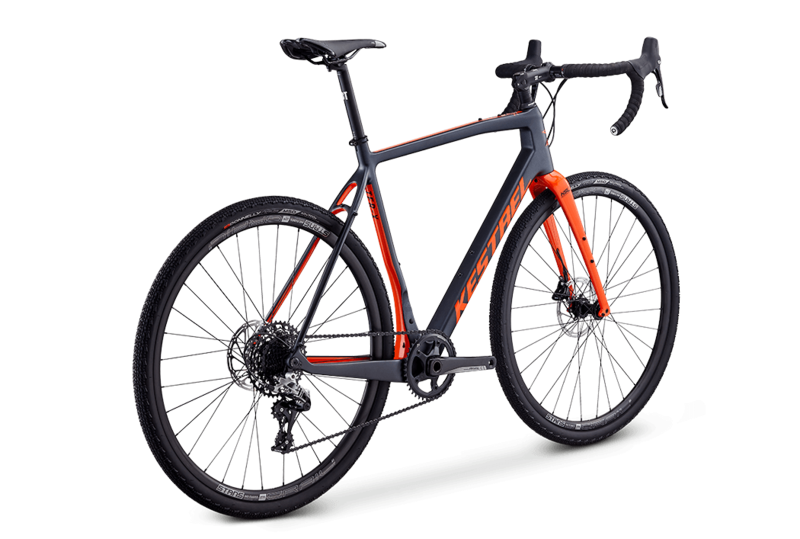 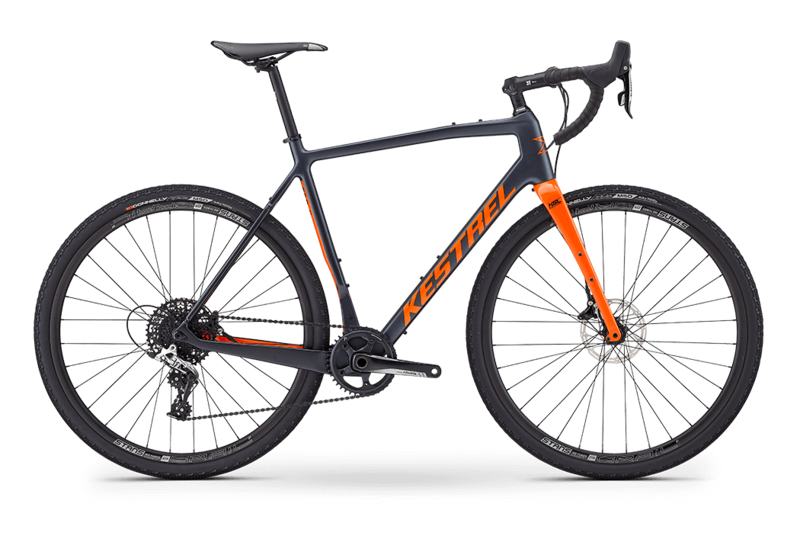 Made from our 800k ultra high-modulus Kestrel Super Light carbon fiber, the TER-X is a lightweight gravel grinding machine. Float over the rough with high volume Donnelly 700x36c tires with a tread pattern that grips onto the loose surfaces. 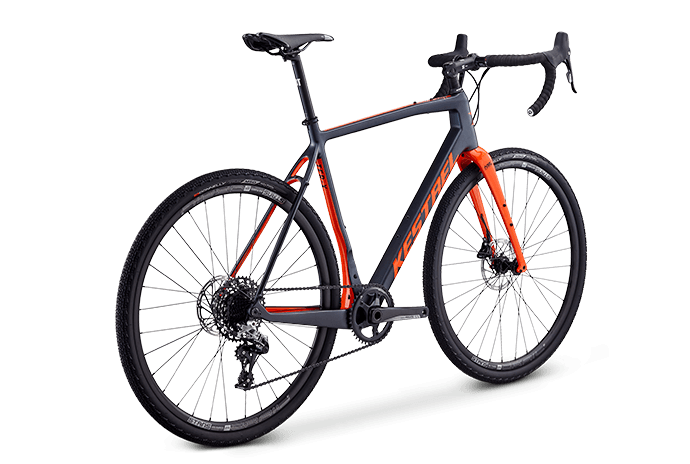 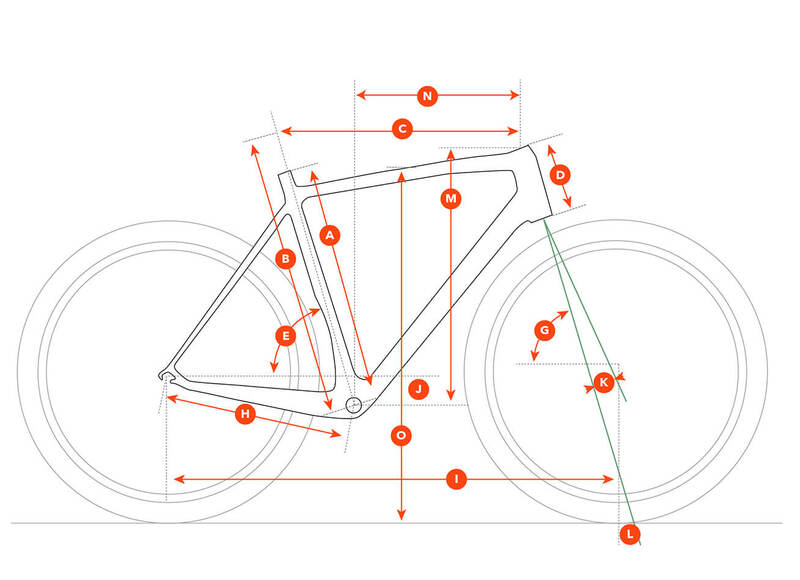 A SRAM Rival 1 drivetrain keeps shifting efficient and reliable while hydraulic brakes ensure you keep your speed in check.